Alphabet Inc's Google is investing more than US$1 billion (S$1.4 billion) on a new campus in New York, becoming the second major technology company after Amazon to pick America's financial capital to expand and create thousands of jobs. 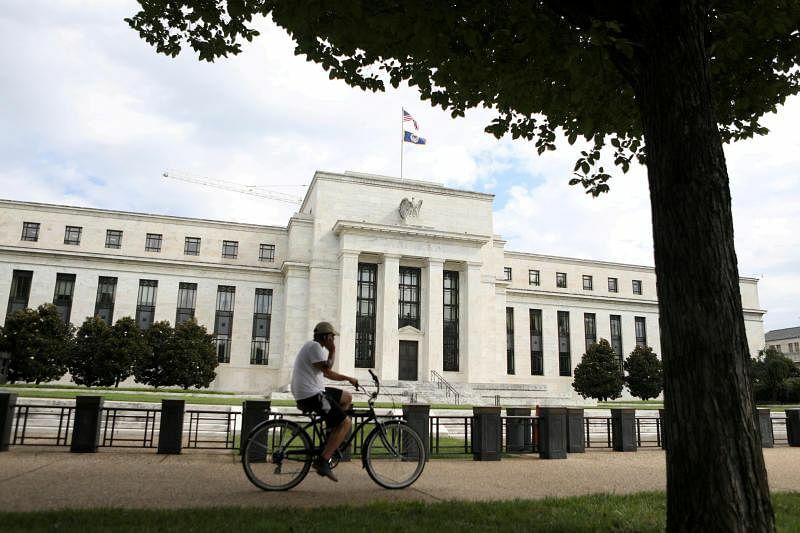 US President Donald Trump again lashed out at the Federal Reserve on Monday (Dec 17) for considering raising interest rates, on the eve of a meeting at which policymakers are widely expected to do so. 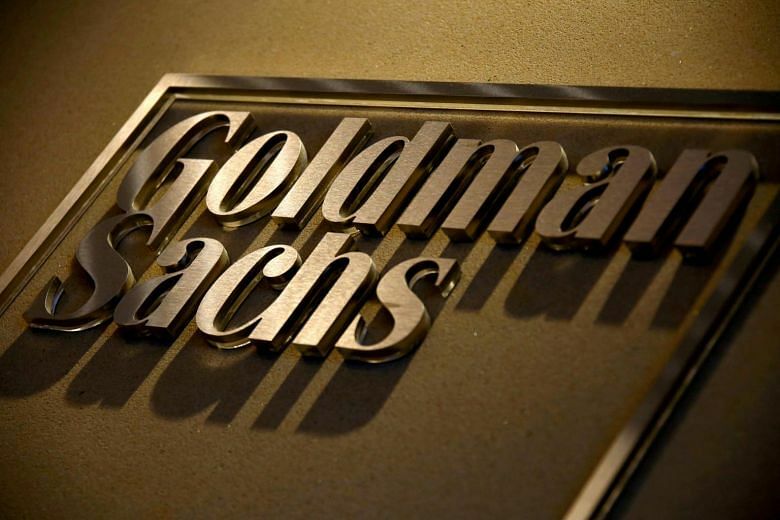 Malaysia on Monday (Dec 17) filed criminal charges against Goldman Sachs Group Inc related to its dealings with the sovereign wealth fund 1MDB, and Goldman Sachs fired back that the previous Malaysian government had lied to the investment bank. Attorney General Tommy Thomas said in a statement that it will seek jail terms as well as billions in fines from Goldman Sachs and four other individuals who allegedly diverted about US$2.7 billion (S$3.7 billion) from 1Malaysia Development Bhd (1MDB). 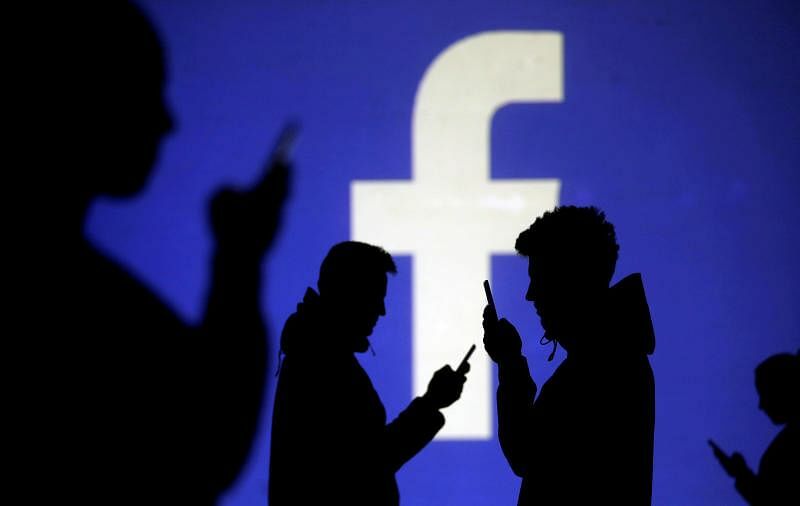 Russian interference in the 2016 US presidential election on social media was more widespread than previously thought and included attempts to divide Americans by race and extreme ideology, said reports by private experts released on Monday (Dec 17) by US senators from both parties. 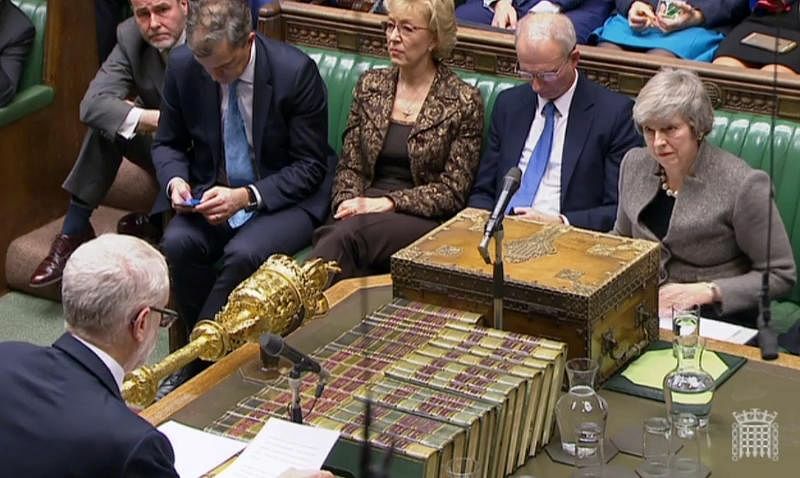 Prime Minister Theresa May said on Monday (Dec 17) she would bring her Brexit deal back to parliament for a mid-January vote, pledging to get assurances from the European Union before then to break a deadlock over Britain’s fraught efforts to quit the bloc. With just over 100 days until Britain is due to leave the bloc, May faced accusations from some lawmakers that she was trying to force a deeply divided parliament into backing her deal by running the clock down to exit day. As the March 29 departure date nears, a mid-January vote could force lawmakers to make a decision between her deal or leaving without one, a nightmare scenario for many businesses.